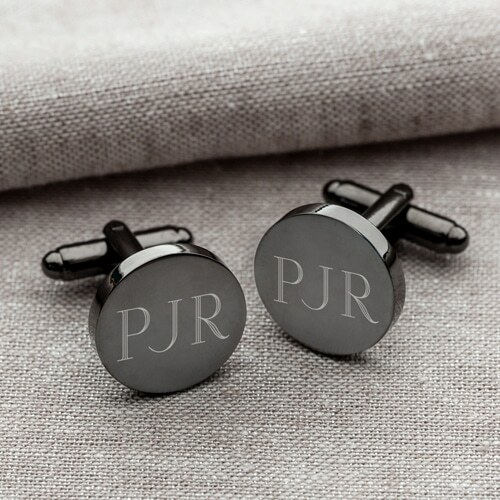 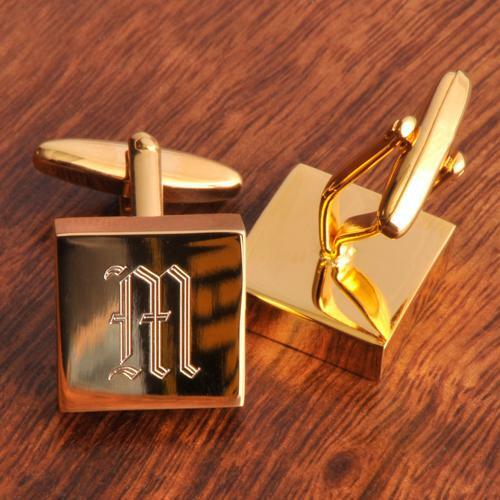 The right pair of men’s cufflinks will set any guy apart from the pack. 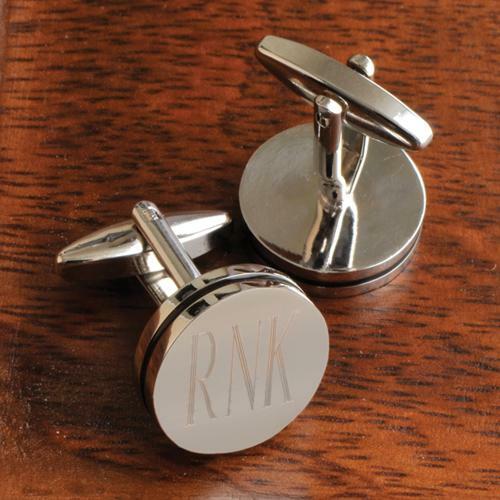 We offer monogrammed and engraved options that are perfect for any occasion – not just the wedding. 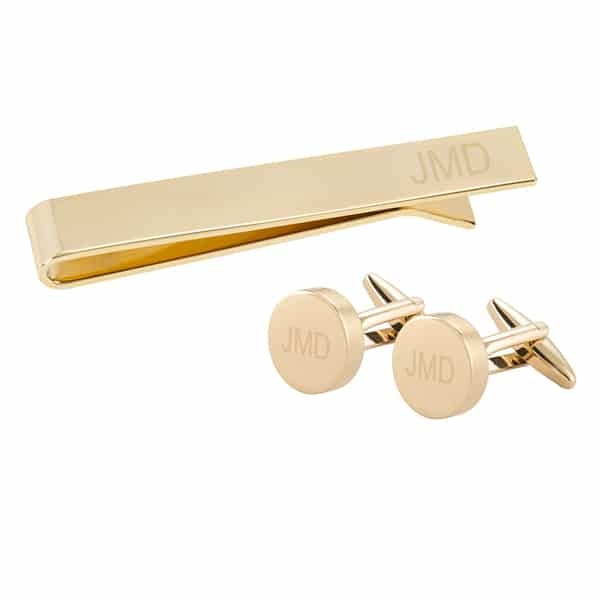 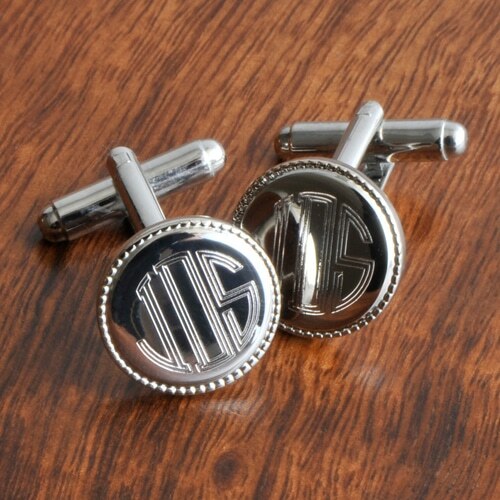 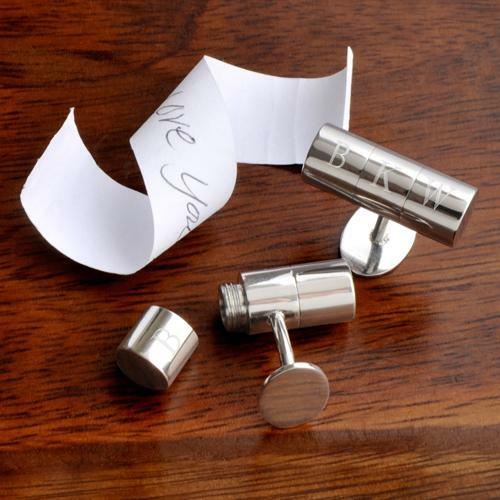 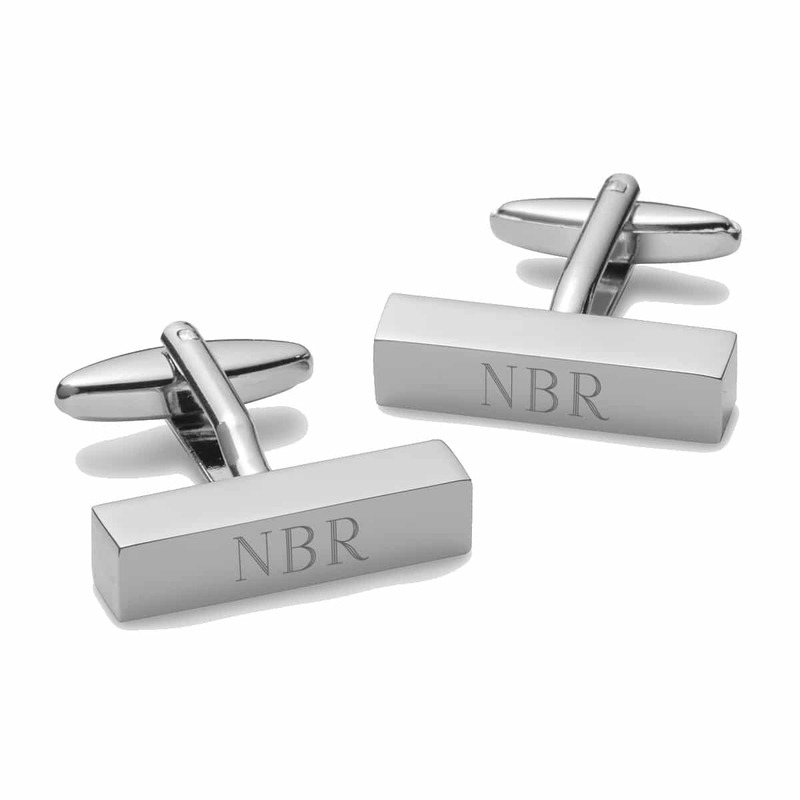 Whether it’s a job interview, important date or corporate event — every man needs a perfect pair of cuff links. 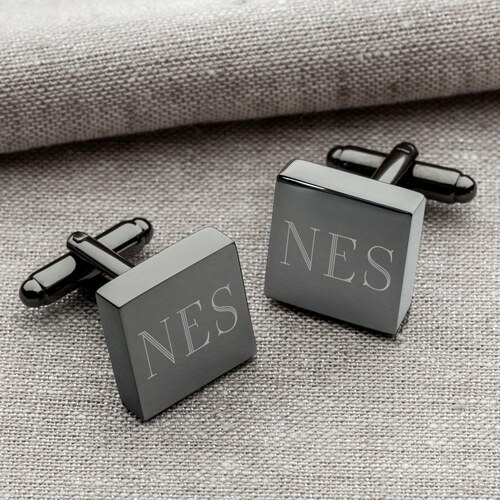 We’re confident that you can find that gift in our store.